Share the post "Choose the Best Coffee – No Taste Test Required"
Isn’t it good be to able to tell whether the coffee will be good or bad, before opening the bag? 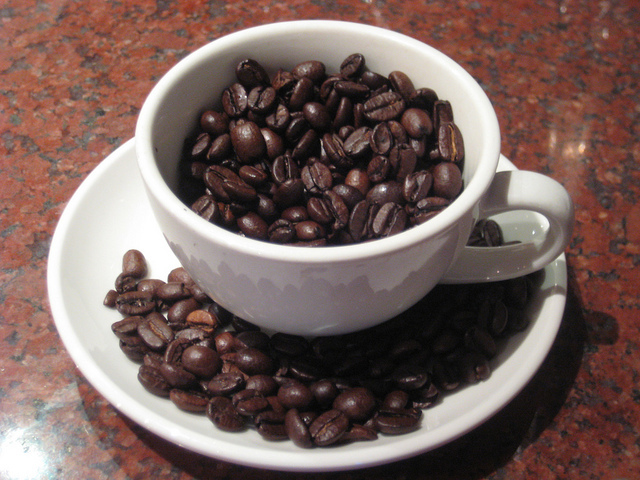 How can we know a coffee is decent without sipping it first? The reality is, it is not possible. Yet, there are several hints on how to select coffee and figure out if it is a keeper or not. A decent distributor. The odds are that if you buy coffee from a distributor that you trust, the quality of your cup will be high. You might not like the flavor (some people are not keen on Colombian, for instance) but it should be flawless. This is the primary method to make sure you are purchasing a high-grade brew. Date of roasting. Buy coffee that is fresh. Make a note on your grocery list that you only want to buy a bag that has the date of roasting on it. Some people may say that this the date of roasting has nothing to do with it, but you should just ignore them. They will distract you from finding all sorts of coffee and an unforgettable drink. Beans that are intact. Obviously, not everyone can grind coffee beans at home. The best case scenario would be to buy a package of whole beans, and grind them in the shop, cafe, or supermarket. If the bag touts the label “ground” then you are on the wrong track. When people harvest and ground beans immediately, the coffee may be so-so, but it is a mediocre technique. Territory and land. Many coffee enthusiasts know where they want their cup of joe to come from, but it’s more than that. If you just keep sipping what you know, how will you expand your palate? 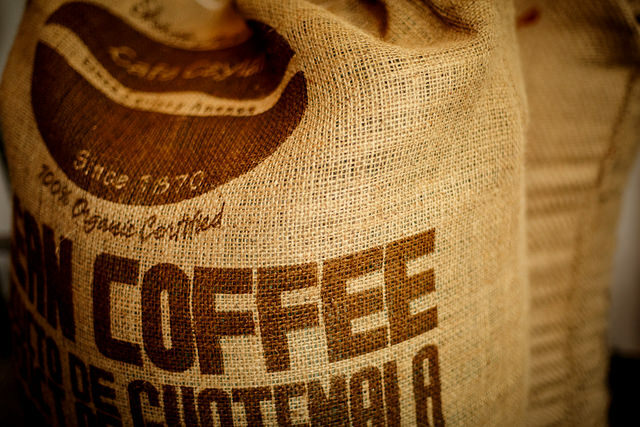 Look at the bag’s information and ask the barista about where those beans came from. If you cannot get answers from either source, it must be an inadequate coffee. You need to know more than the country of origin. It doesn’t give you enough information about the beans because coffee is not traded in a direct manner. You want information about the plantation, territory, or organization that the beans come from. It is great if you can find out about how the source washed and dried the beans. The distributor needs to display these aspects so they can deliver a good coffee. Blends may not have as many details available, but the distributor should be able to say where the beans are from. Annotations. These notes let you know that the distributor tasted their product. Examples such as “pipe tobacco” or “tar” are bad signs. They mean “we lack care and expertise, we use dirty beans, and expect low-quality.” Of course, some of the best coffee may have a natural, robust flavor. The robusto label. These types of coffees are an insult to your intelligence. The 100% arabica label. We see this all the time. The truth is, all sophisticated coffees originate from this branch of so-called glorious bean. The thing is, not all arabica beans are the same. You cannot trust this to determine the taste of coffee. Instead, keep an eye out for a specification. There are some coffees that do not have this, but those that do will give you a superior brew. The specification does not mean it will be one of the best coffees, but an importance on specificity is crucial. It means the distributor was careful and precise. The empty-promise label. Some packages brag about being “the ultimate luxury.” They might say they have “a decades-long custom of choosing only the best Indonesian beans.” Rather than boast about that, they should give details about their beans! These labels happen when the distributor has no idea about the details of their product. They must not know how to pick beans. The bag needs to show details and knowledge. It does not need to elicit some deep sensation in the buyer. Let the coffee beans take care of that job. Of course, there is no guarantee that these tips and hints will provide the best brew every time. You may not find the best cup of coffee in the world. Yet, you will be sure to discover a new brew that is satisfying and delicious. Take care and good luck!